Red Mountain Group acquired a vacant Ralph’s Supermarket and transformed the building into a beautiful neighborhood shopping center with Trader Joe’s, Pet Food Express, Crunch Fitness, Chipotle, Mod Pizza, Jersey Mike’s, and more. The center is located at 4250 Long Beach Blvd in Long Beach, California. 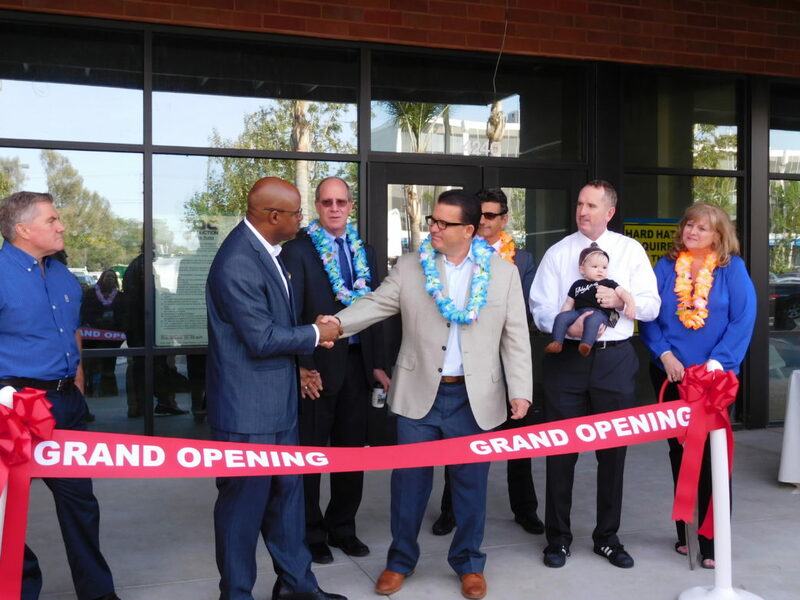 Ribbon Cutting Ceremony at Bixby Knolls Shopping Center in Long Beach from Red Mountain Group on Vimeo. Red Mountain Newsletter Signup Stay up to date! © 2019 Red Mountain Group. All rights reserved.